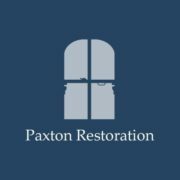 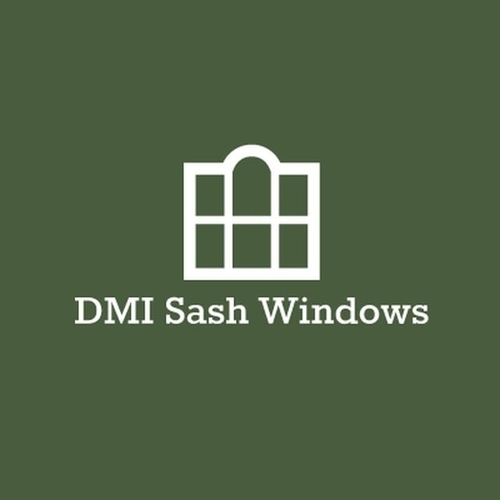 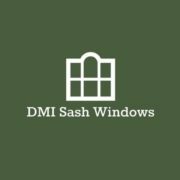 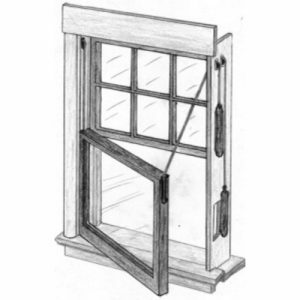 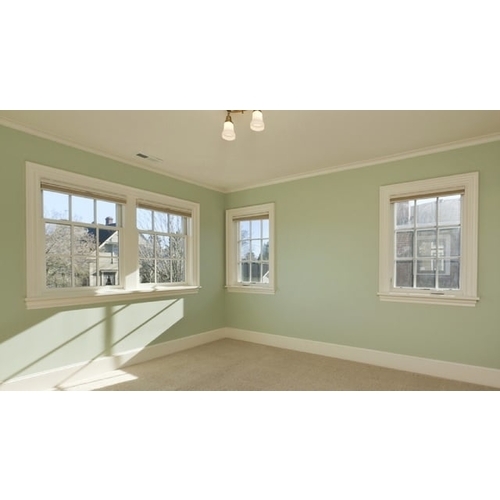 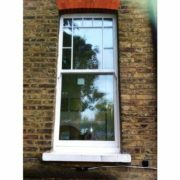 We have over 25 years' expertise and experience in the restoration, repair and re-instatement of period sash windows, casement, doors and joinery. 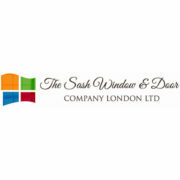 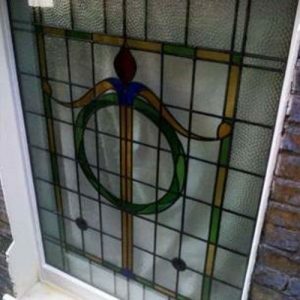 We believe we offer an unrivalled level of quality craftsmanship and service for discerning homeowners and clients. 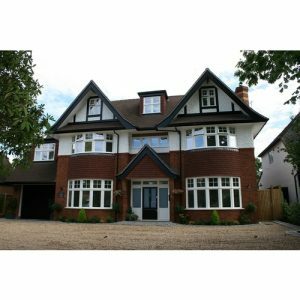 We are craftsman/workshop based and take great pride in the quality of anything we produce and fit. 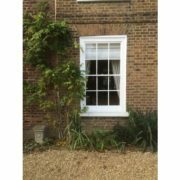 Only traditional methods and the best quality timber and materials are used, the quality and attention to detail is never compromised.